We are pleased to offer a next working day delivery service to all addresses within 15 miles of Thame. And best of all, this is FREE of charge. For deliveries over 15 miles of Thame, please call the office for a quote and delivery schedule. 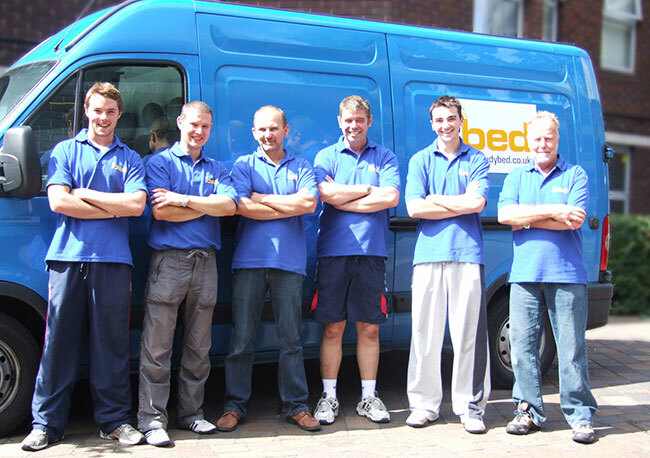 All customers are welcome to collect their mattress themselves – we are generally always available between 9 am and 5 pm weekdays.